The Center for Digital Government recognizes cities using technology to improve citizen services, enhance transparency and encourage citizen engagement. Omaha is honored to be one of the top-ten ranked cities in the 17th anniversary Digital Cities Survey by the Center for Digital Government. Competing in the 250,000 — 499,999 population category, We rose from 10th place last year to 5th place this year! Below is a summary of the achievements that helped us to rise to 5th place. This year, Nebraska's largest city has made public safety the most important policy factor impacting its IT strategy. The city has deployed hundreds of police body and cruiser cameras and has upgraded bandwidth to its precincts to ensure fast uploads of video data to its cloud storage facilities. Omaha has a robust ShotSpotter program, with audio sensors strategically placed throughout the city. All gunshots are recorded, mapped and entered into the Police Department’s crime analysis system. The city's Fire Department has deployed patient care documentation software, which allows first responders and medics to automate information collection and retrieval that is critical to Medicare billing. The city has also deployed next-generation 911, which comes with a number of innovations, including the ability to receive and respond to emergency text messages. In other IT initiatives, Omaha has launched a public-facing analytics tool for its open data portal to help residents better understand the city’s programs, policies, and initiatives. The city has also boosted the number of mobile application capabilities that have increased workflow capabilities internally, especially for all GIS and location-based programs. When it comes to social media, the mayor and the city have taken a proactive approach to engaging with citizens through a redesigned Web portal, Twitter, Facebook and third-party tools, such as Nextdoor. 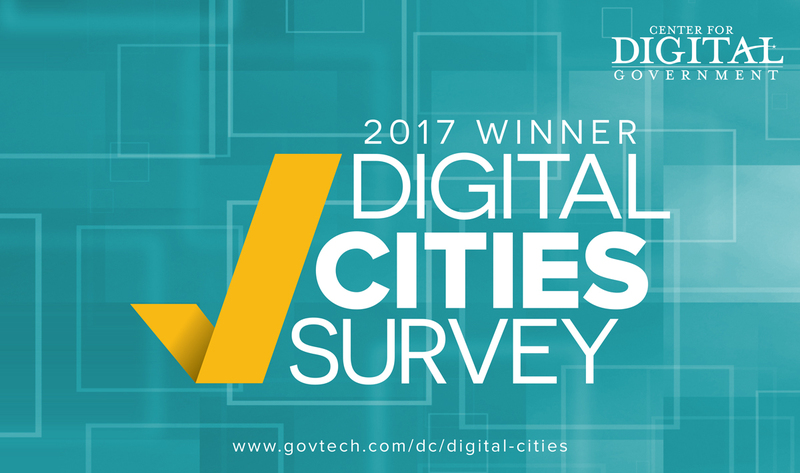 The Center for Digital Government recognizes cities using technology to improve citizen services, enhance transparency and encourage citizen engagement. 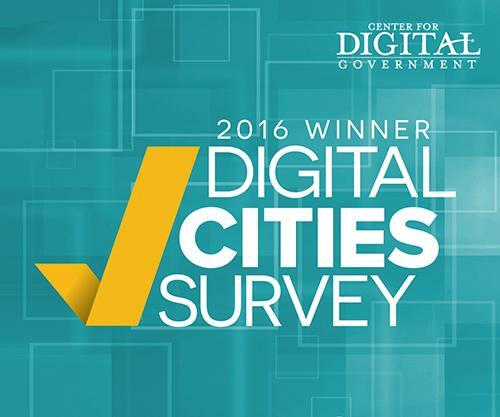 Omaha is honored to be one of the top-ten ranked cities in the 16th anniversary Digital Cities Survey by the Center for Digital Government. 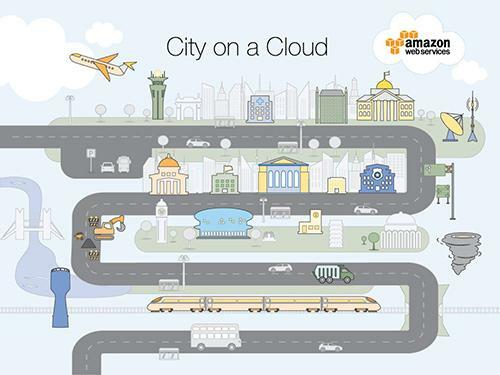 DOTComm was a finalist for the Best Practices Award for large cities embracing innovation.